This week’s bookface was nothing but net! 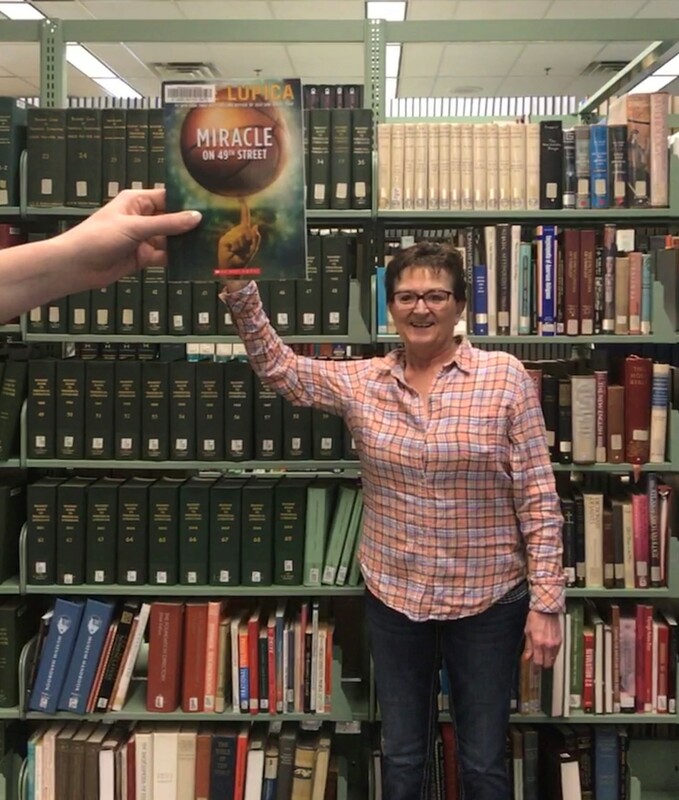 Today’s #BookFace model is an “oldie but a goodie!” Sue Biltoft is back with the NLC as our accountant. Sue returned to us in December after a few years off, and we are very happy she did! This entry was posted in Books & Reading and tagged bookface, bookfacefriday. Bookmark the permalink.